Its finally time for some Christmas gift guides ! 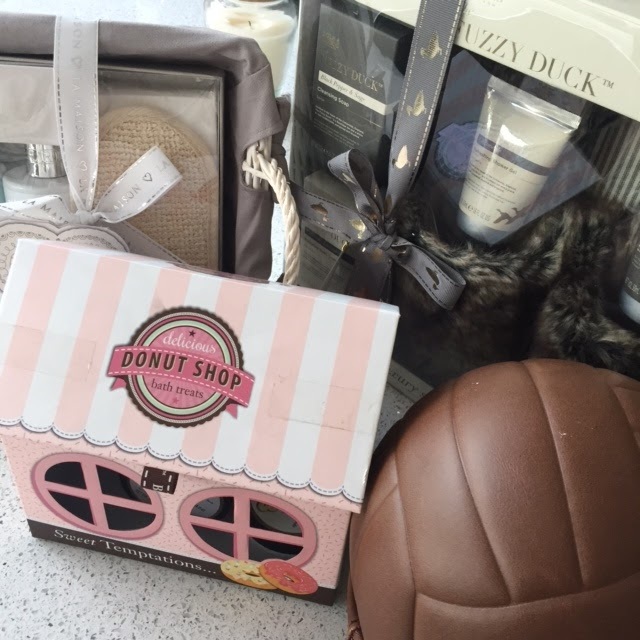 I love putting together gift guides and wish lists etc so this time of year is my favourite. 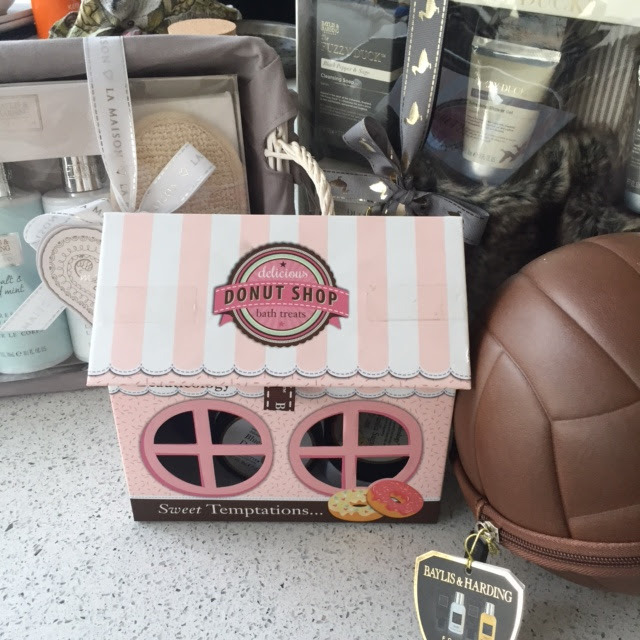 To kick start the gift guide series today I am sharing a selection of gifts from Baylis and Harding. 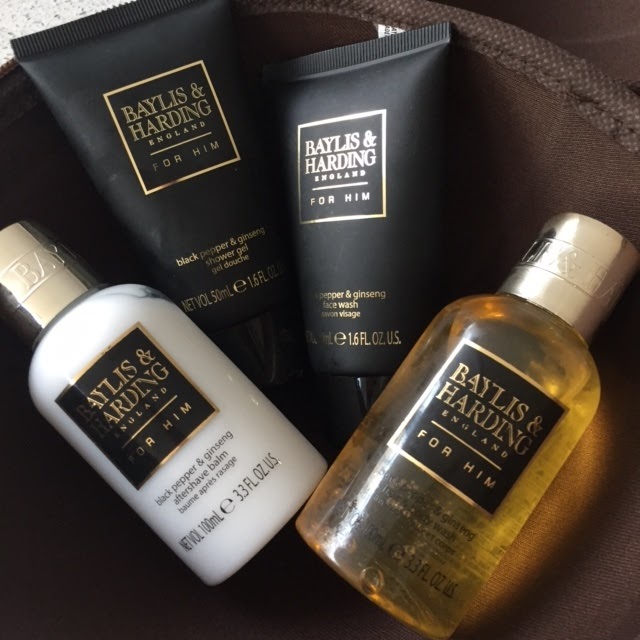 When buying Christmas gift sets I don't think you can go wrong with Baylis and Harding as there is always something for everyone! Something for your Nana or Aunt. I often find that choosing something for an older relative isn't that easy! I always end up just buying something a bit random that I'm not even sure they would like. When I saw the Fuzzy Duck range I knew it would be perfect. 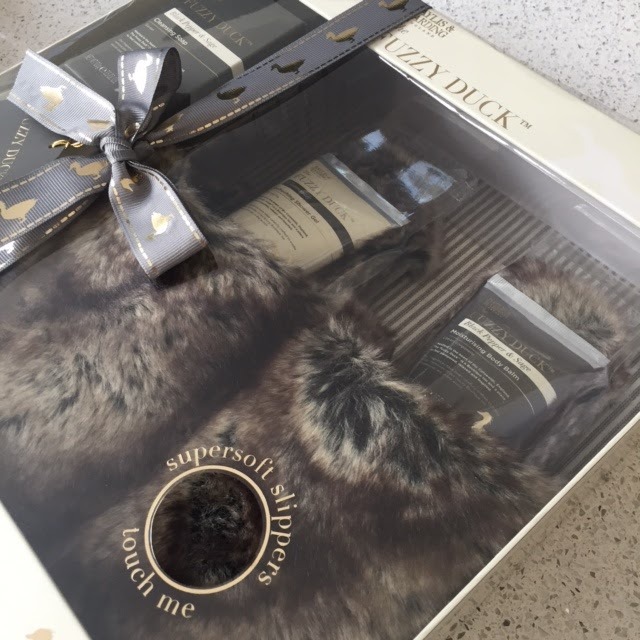 The set includes a pair of super cosy fluffy slippers, lavender bath crystals, black pepper and sage soap, camomile body cleanser and black pepper and sage body balm. A perfect luxury set that would make a lovely gift. I love how cute this little set is. Its the perfect gift for a friend or your sister, priced at £15 it doesn't break the bank. 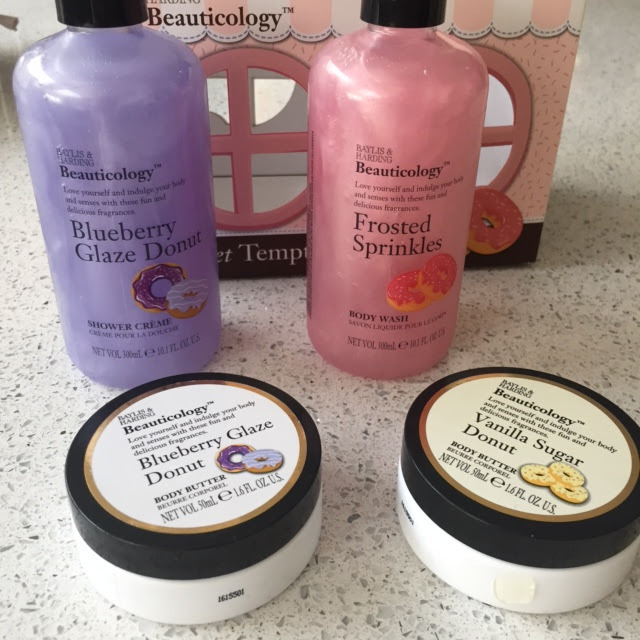 This set includes: Frosted Sprinkles Body Wash, moisturising Blueberry Glaze Donut Shower Crème, Blueberry Glaze Donut Body Butter and Vanilla Sugar Donut Body Butter. They all smell so delicious, I may have to just keep this set for myself. 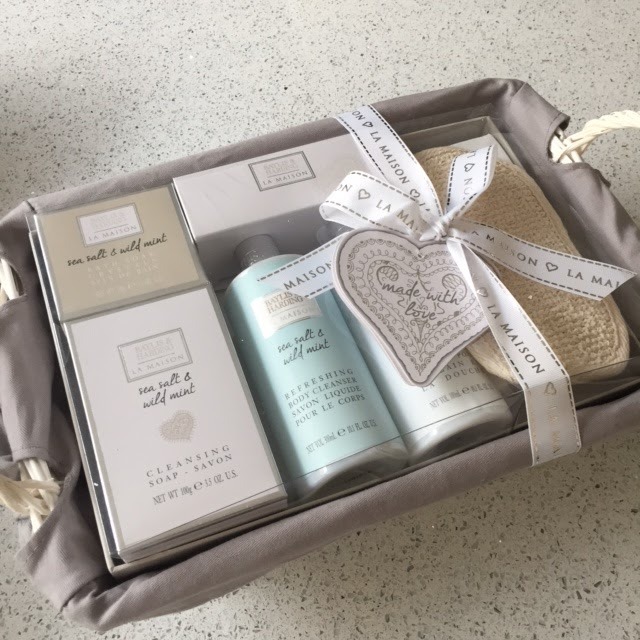 This wicker hamper set would make such a lovely gift for your mum or mother in law. 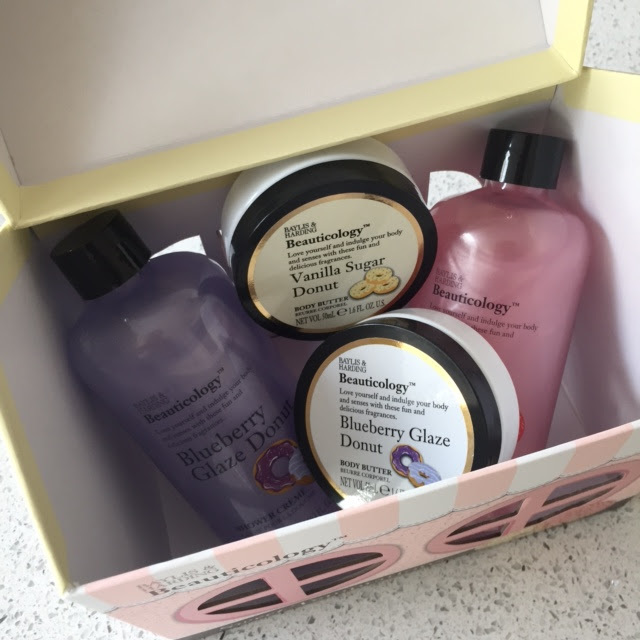 Containing body Cleanser, Bath & Shower Crème, Soap, Bath Soak Crystals and a Wash Mitt. The packaging looks so stylish so would make a gorgeous addition to any bathroom. I would love this for a gift for myself so maybe its not only for the mums ;). This gift set is perfect for any guys that you need to buy for. I know toiletries can be quite a common present for men at Christmas, but this set is something a bit different. 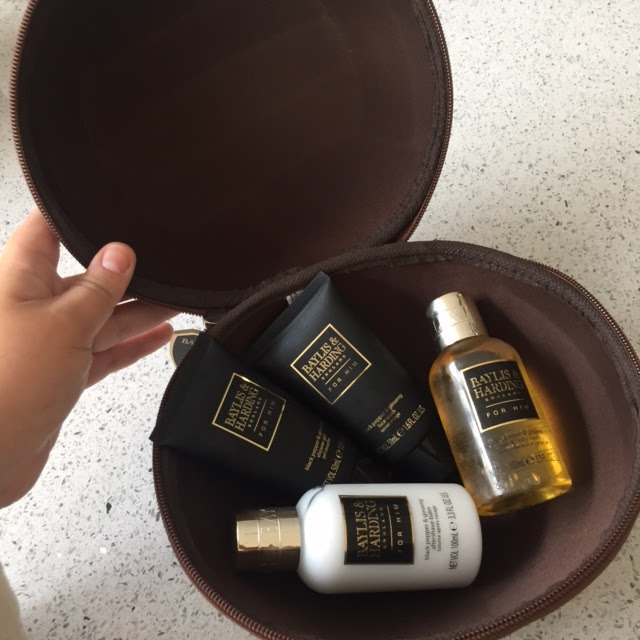 The products themselves feel much more luxurious than the standard gifts you might normally go for, and with the wash bag being in the style of an old school football you can guarantee it will be hard to guess what it is when it's wrapped up! I hope this post has given you some inspiration for gift giving. 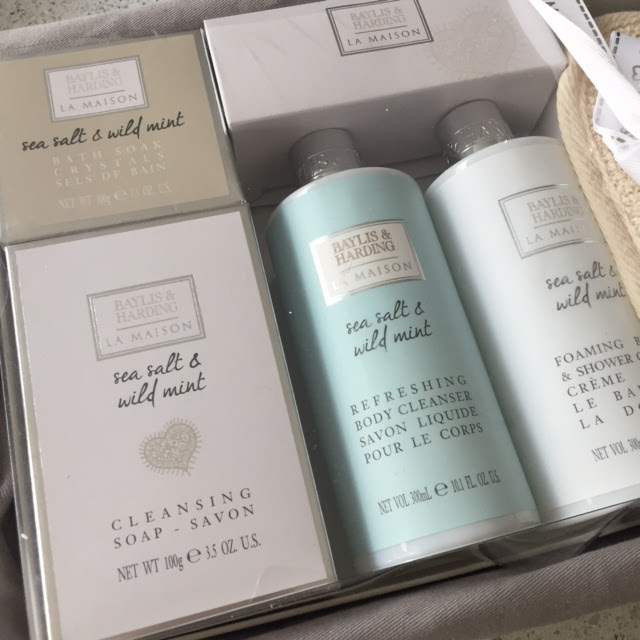 Huge thank you to Baylis and Harding for sending some perfect Christmas gifts that has started off my gift guide series.